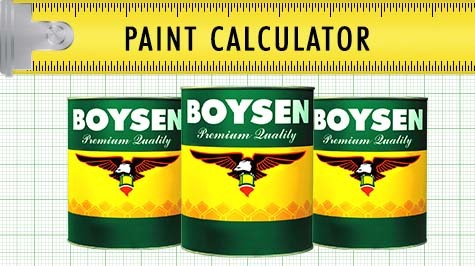 BOYSEN® has successfully launched KNOxOUT, its revolutionary air cleaning paint technology on November 13, 2009 at the Makati Shangri-la Hotel. 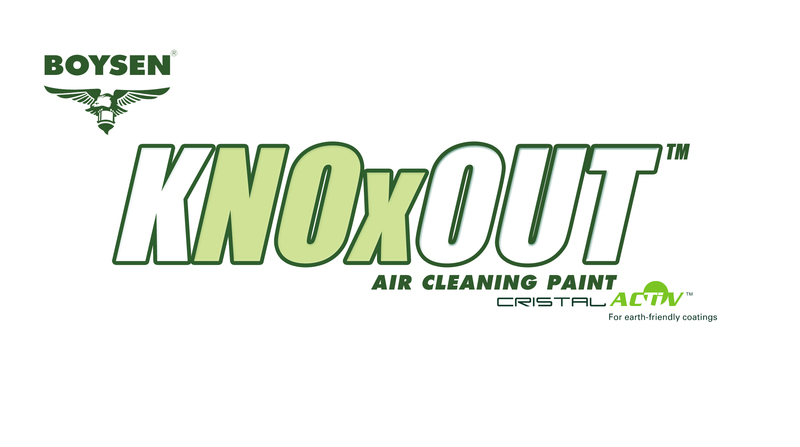 BOYSEN® KNOxOUT is the first air cleaning paint in the world with CristalActiv photocatalytic technology, which uses light energy to break down noxious air pollutants NOx and convert them into harmless substances H 2 O and CO 2 . BOYSEN® Paints and TBWA with responsible care tag line won bronze in Cannes Ad Fest last night in Paris. 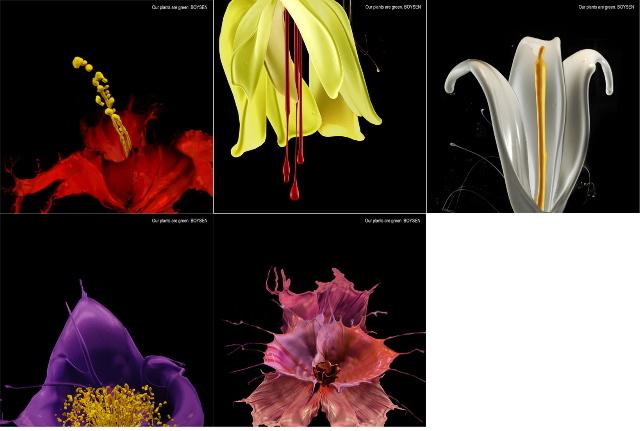 The flowers are paint splashes magnified and composited to make them resemble flowers.